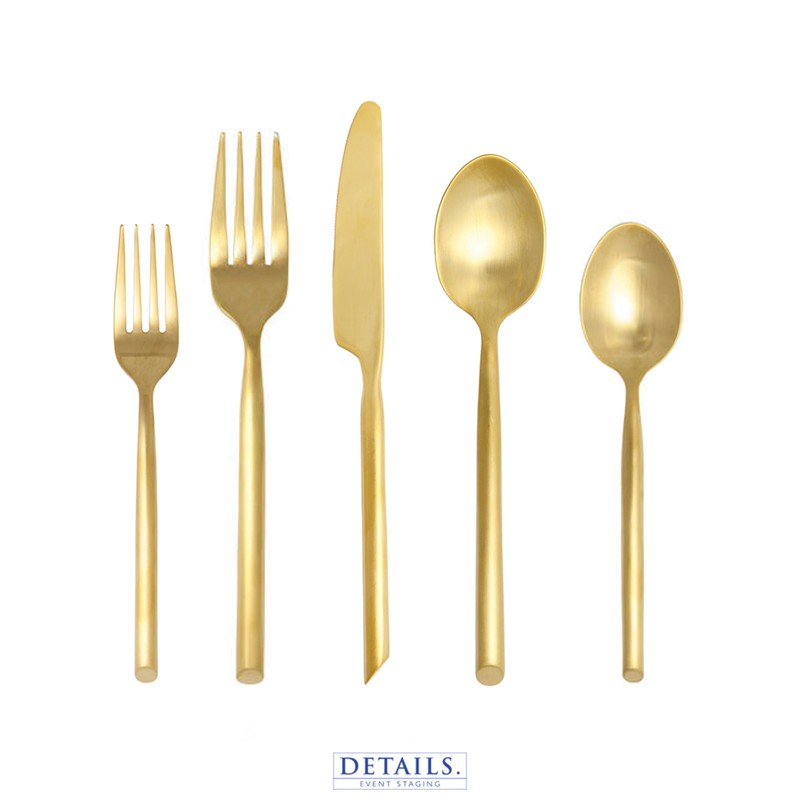 Silver and gold are the standards and we have them both available in flatware form. 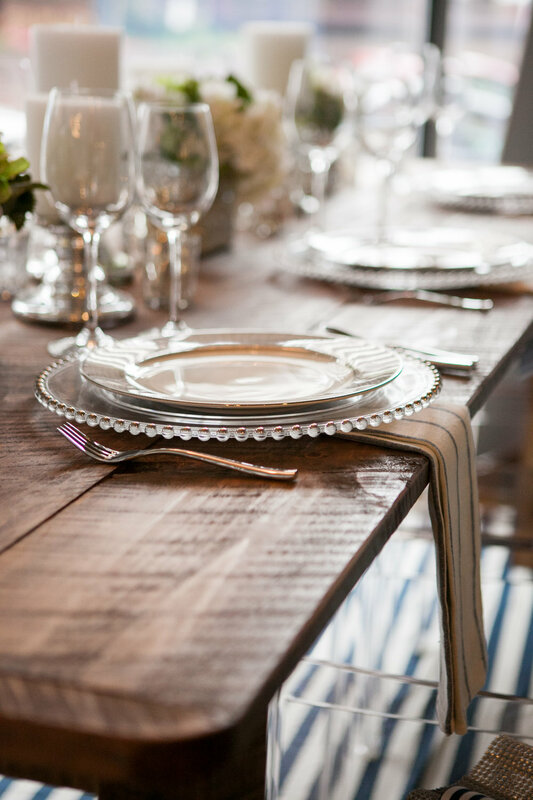 Let us help you choose an assortment to match the menu and catering needs. 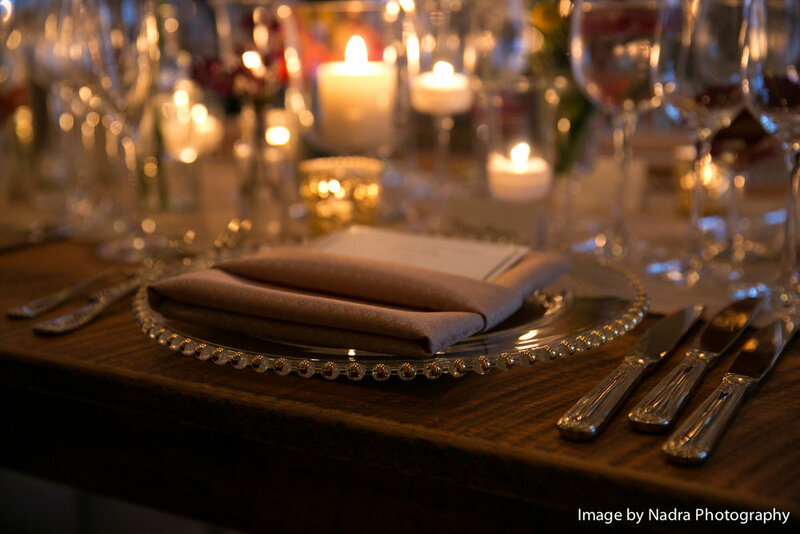 Dress your table with our Matte Gold Capris Flatware Collection and feast like royalty at your next special event. 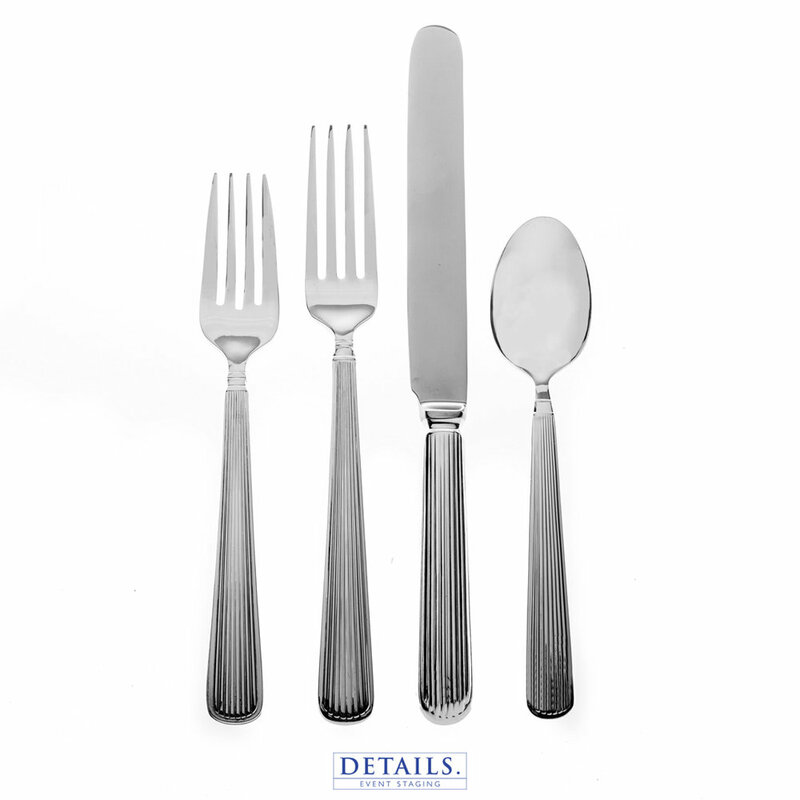 “Details is an excellent company. We've worked together several times now and they really go above and beyond while keeping the client's best interest in mind. Their setup is always coordinated well so it all goes smoothly."